Bekal beckons with The fabulous Grand Trunk Show. 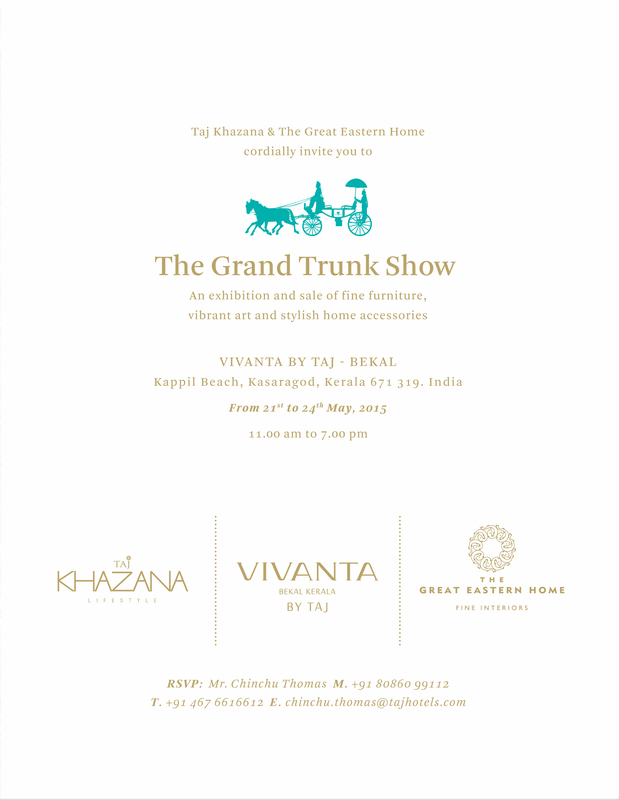 After triumphant showings in Hyderabad, Delhi, Mumbai, Chennai and Bengaluru, The Grand Trunk Show now reaches The Taj Bekal in Kerala. 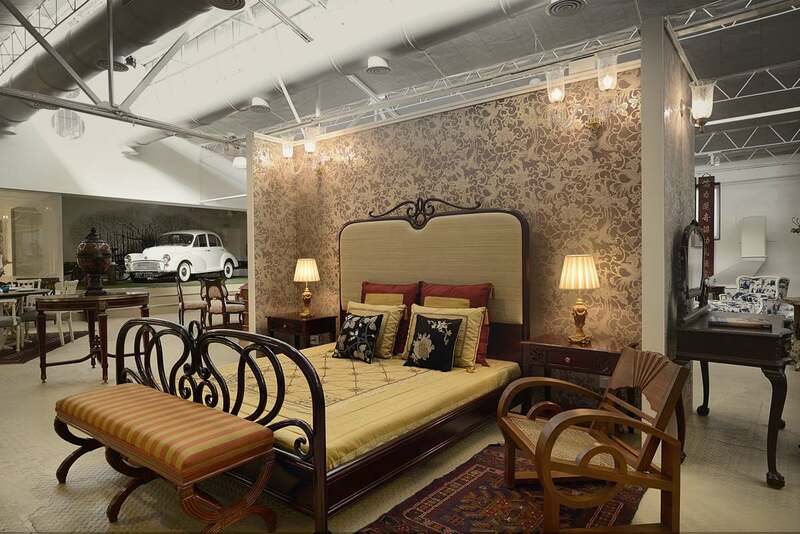 An exclusive association between The Great Eastern Home and The Taj Khazana, The Grand Trunk Show has gained a unique following. Featured extensively in the media, the show’s ‘next showing’ has been eagerly awaited for some time now. 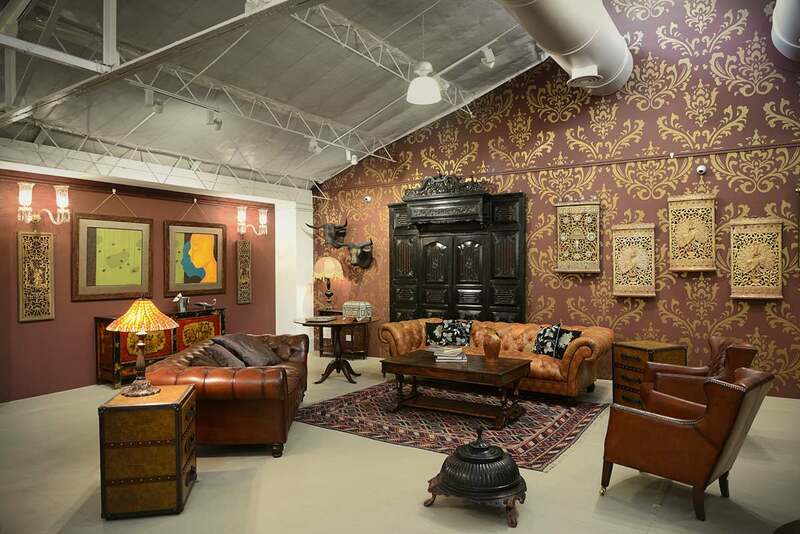 WIth the show in Bekal but a week away, this latest edition of The Grand Trunk Show is all it has been… a signature collection comprising of fine furniture, antiques and artifacts among other articles that are highly valued by collectors today. 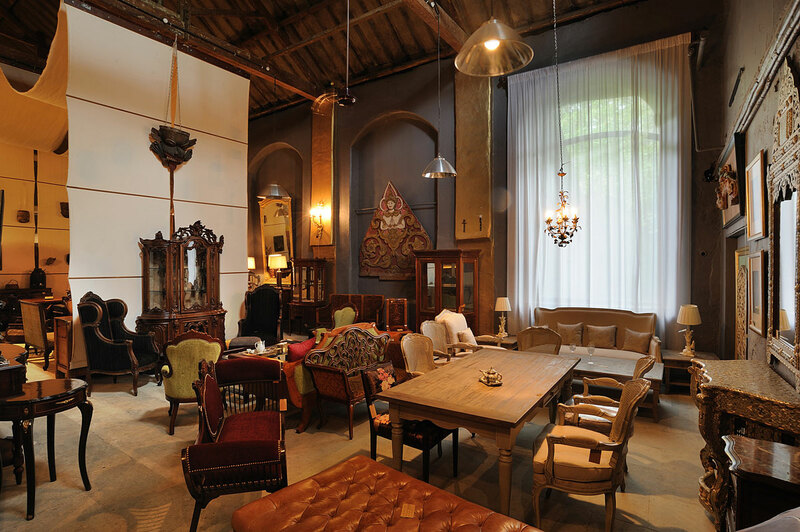 Please download your personal invitation to The Grand Trunk Show here and come visit. The Taj Bekal is a spectacular property, a unique setting for The Grand Trunk Show, and it all promises to fuse into one unforgettable occasion. Lord Khandoba is a folk deity worshiped especially in the Indian Deccan. 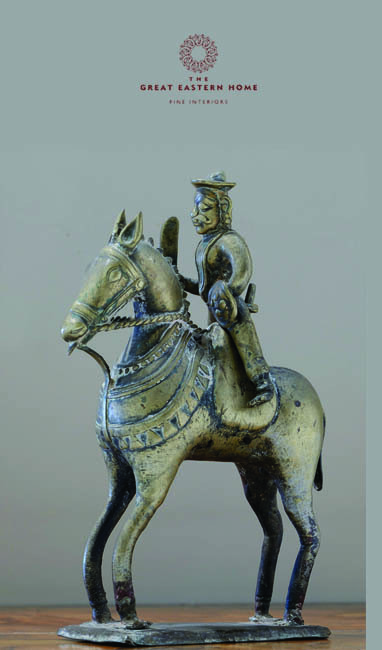 The sculpture pictured below features him seated in an upright position on a horseback holding a sword in one hand and shield in the other whereas the horse is stationed in passant position on a rectangular low base. The sculpture belongs to the late 18th century or early 19th century A.D. It is made using a mixture of brass and bronze which over the years has developed a brown film over the surface. Despite being a miniature sculpture, the details aren’t spared, each element is finely emphasized. 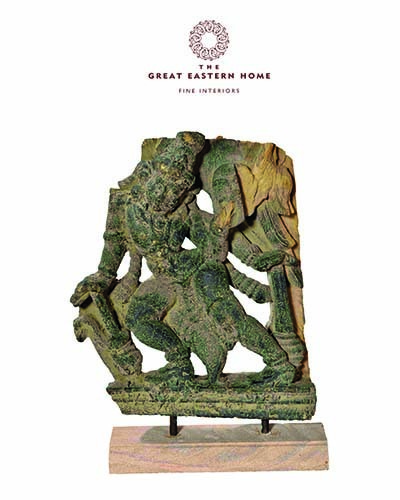 You can know more about our artifacts collection from http://www.thegreateasternhome.com. Picured here is a piece of low relief furniture of a Buddhist ritual. It is triple tiered and opens out into seven small arches on the front, with motifs bearing a blend of of mountains, birds, animals and clouds, all carved in low relief thereby giving it a scenic look. It has a plain top with an open back. This piece of furniture which probably comes from 18th Century Bhutan was painted with minimalistic colors which have completely faded out over the years, leaving mere traces of paints. 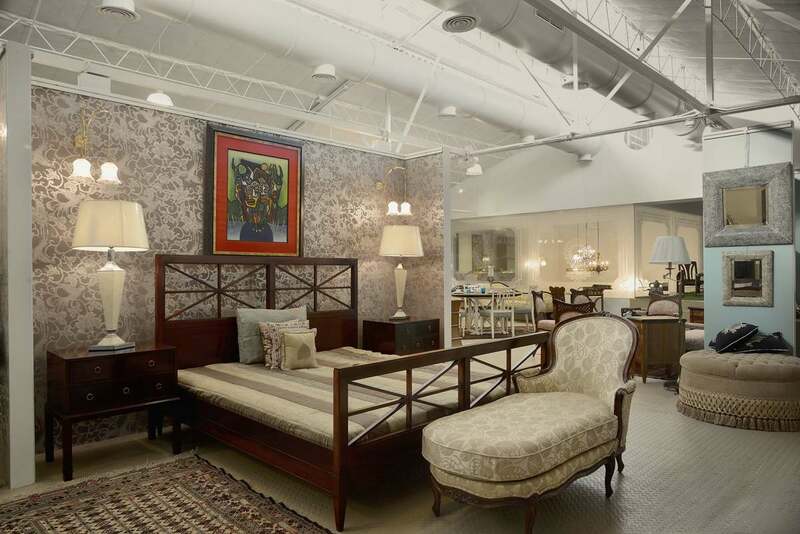 You can visit one of our stores or at www.thegreateasternhome.com to know about some more pieces from our collection. 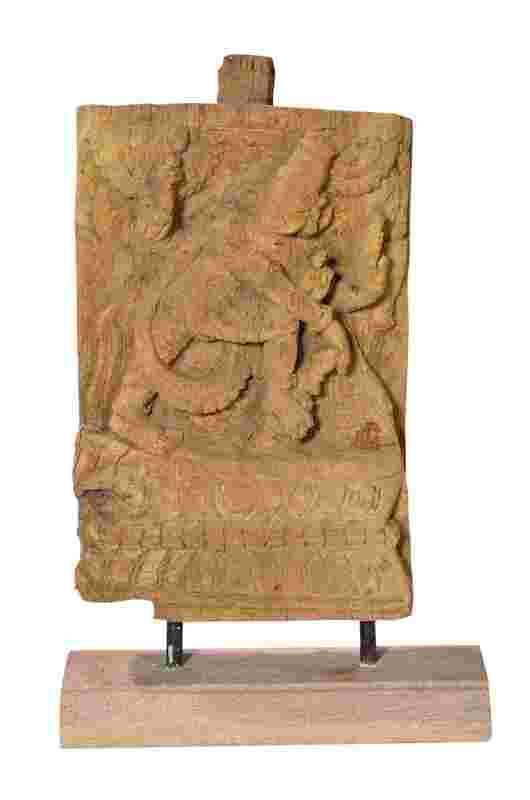 Pictured here is a high relief sculpture of a three-armed divinity holding gada in both his hands. A gada is a club that essentially has a spherical head mounted on a shaft with a spike on the top. The other upraised hand of the deity also held an object which is now broken. It is an 18th century wooden sculpture made in South Indian style. 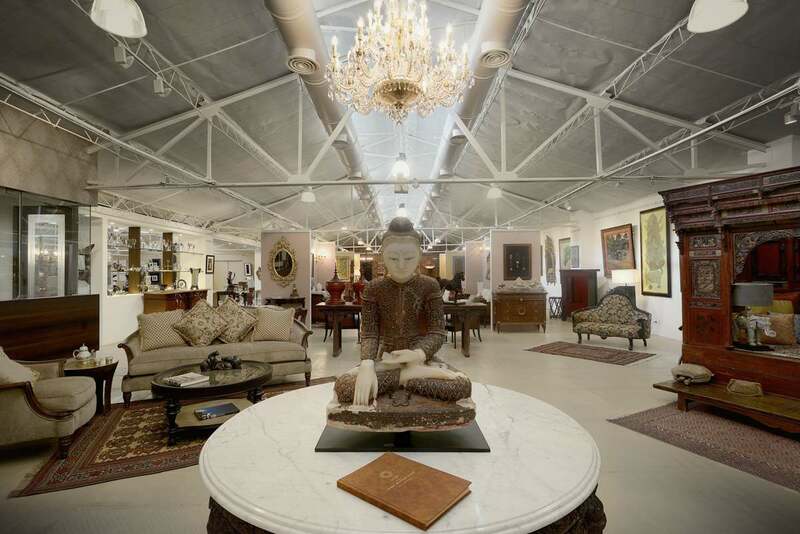 You can also reach us at www.thegreateasternhome.com to know more about some of the pieces on display at our store, or visit one of our stores to take a closer look at this sculpture among other pieces in our collection. Beauty has always been associated with divinity; no wonder dance and sculpture have been fostered by the Hindu temples! They have influenced each other’s growth enriching their common themes and forms. The dancer has always been a delectable source of inspiration for the sculptor. The sculpture, thus created had also been a silent guide to generations of dancers. This is how the two art forms have been in correlation with each other in the process of their mutual refinement. The fundamental principle in dance and sculpture is the filling up of the space based on symmetry. The law of symmetry and proportion plays a vital role in Indian dance. Seen below is the sculpture of a dancer posing on a pedestal double bordered with lotus petals. Her hair is tied into a top knot and is decorated with heavy ornaments. The background is carved with trees, flowers and fruits that give an arch like appearance over the dancer. 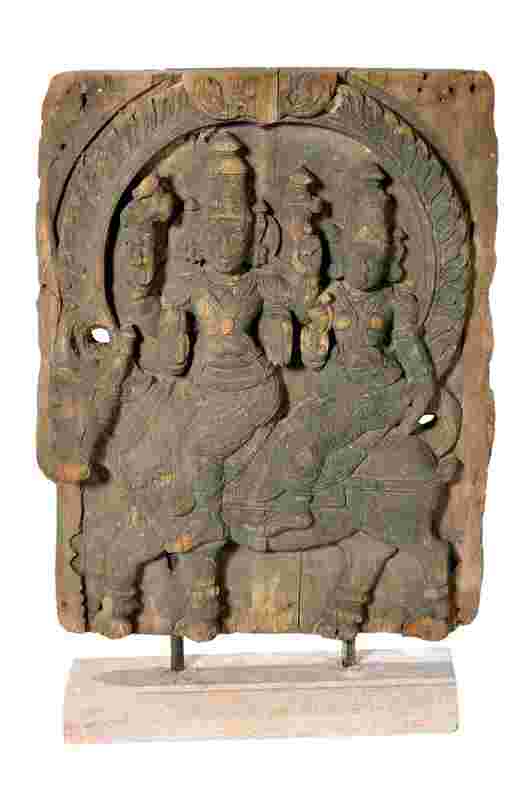 It is an 18th century old sculpture in wood from Rajasthan. 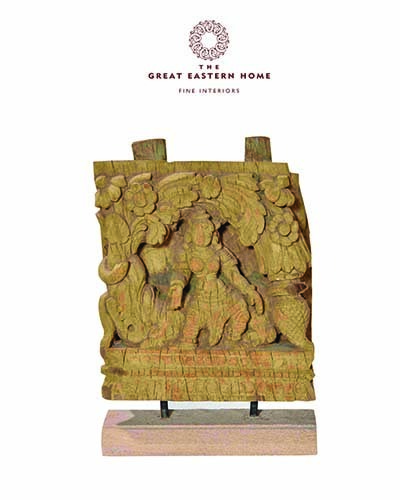 You’ll find many more wooden sculptures such as this at The Great Eastern Home that has aged gracefully and speaks volumes about the excellent craftsmanship available at that period. 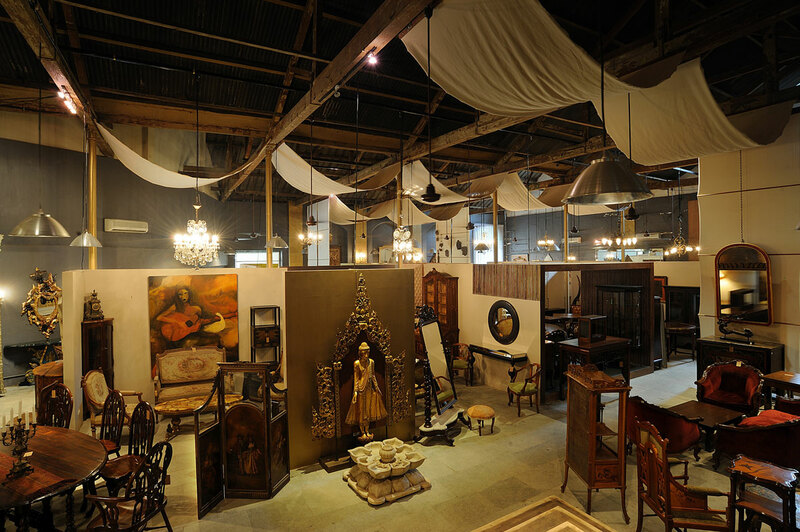 You can also visit us at http://www.thegreateasternhome.com to get a glimpse of some of the fine pieces on display at our store. 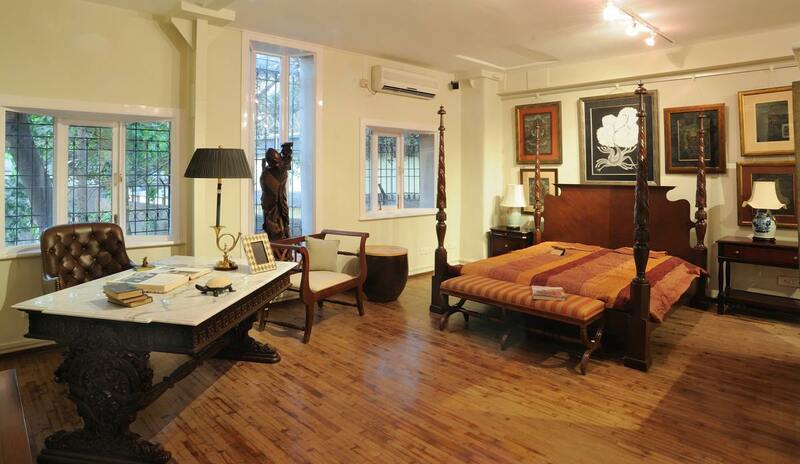 Wood has been an excellent medium for artists in India right from the start. 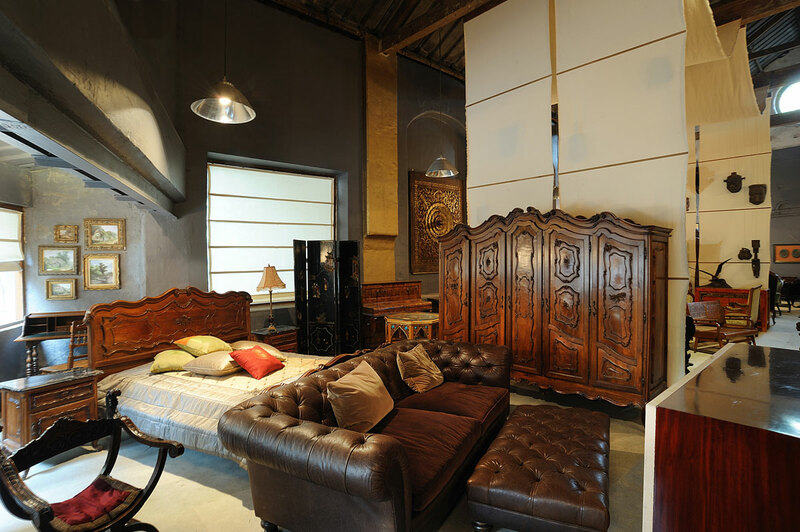 Throughout the history of Indian art, wood carvings seems to be the most luxurious kind of art. Well-known example of wooden sculptures can be that of the Hindu temples in ancient period which were marvelously decorated with doors, ceilings and various fittings carved in teak and other kinds of wood. These carvings were marked with typical patterns of extreme richness and minute elaboration. In India, idols of god, goddesses and demigods are the most preferred themes through this presentation. Seen here is the sculpture of the four armed Lord Shiva with his wife, Parvati, seated on the Nandi. The background is decorated with a round shaped prabhavali. It is an 18th century sculpture in wood, sculpted in South Indian style. The southern parts of India are known for their wooden sculptures and toys as they display intricate carvings with meticulous finishing. 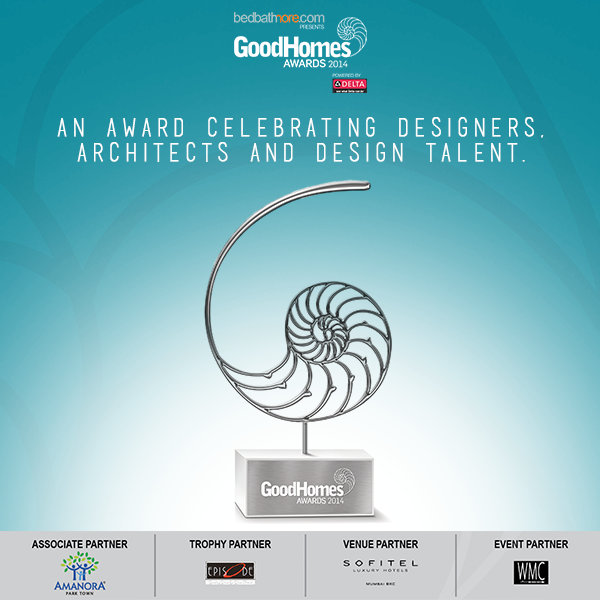 You can always reach us at www.thegreateasternhome.com to know about pieces that intrigue you as that is something that cannot be subdued! Lord Ayyanar is considered a powerful village God in Tamil Nadu. It is believed that the Ayyanar cult goes back to an ancient clan based Dravidian cult of ancestor worship that is linked to nature and fertility. Shrines to this deity are usually located at the peripheries of villages. The temples of Ayyanar are flanked by gigantic and colorful statues of him and his companions riding horses or elephants.The officiating priests are usually non-Brahmins. 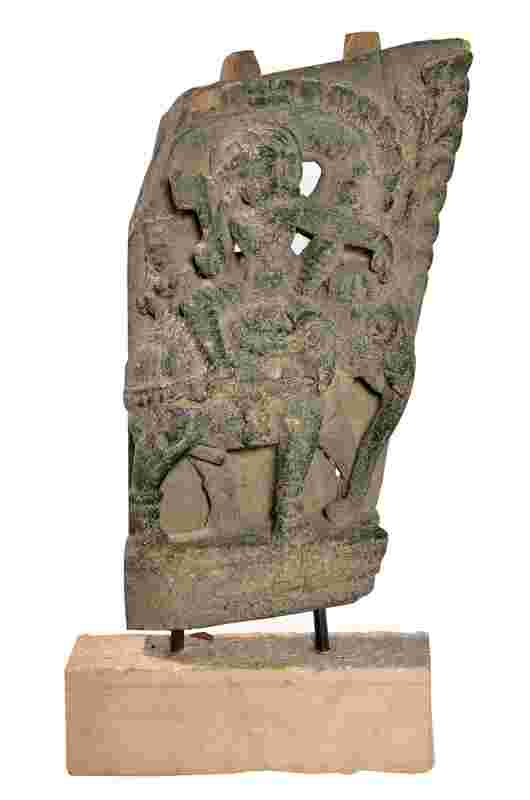 Pictured here is the sculpture of this deity, with his spouse, seated on an elephant, adorned by a traditional and exuberant ‘prabhavali’, which is usually placed at the back of the God’s idol to create the effect of an aura. It is an 18th century sculpture, in wood, colored in black and sculpted in the South Indian style. 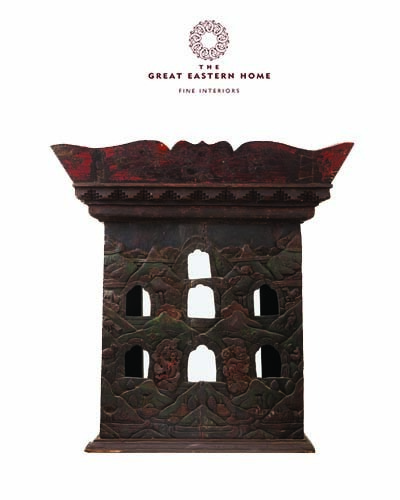 The Great Eastern Home has gathered quite some unique masterpieces such as this in its collection. 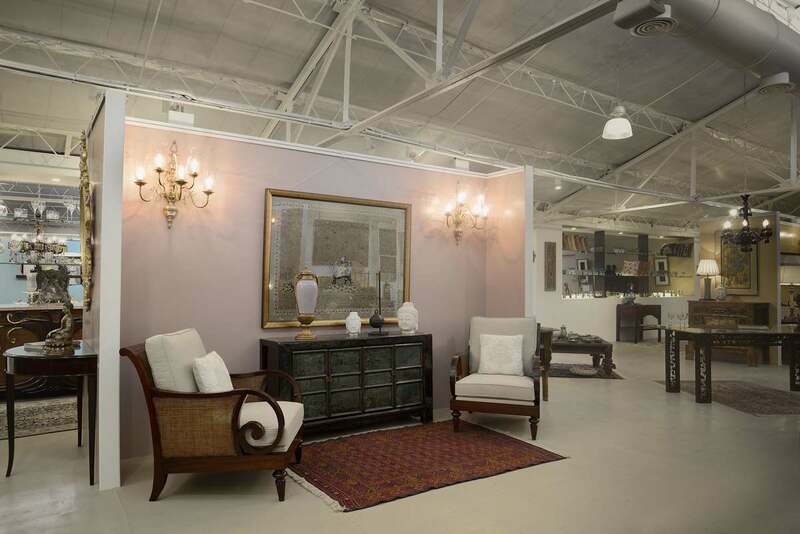 You can also visit www.thegreateasternhome.com to know about pieces that seek your attention.